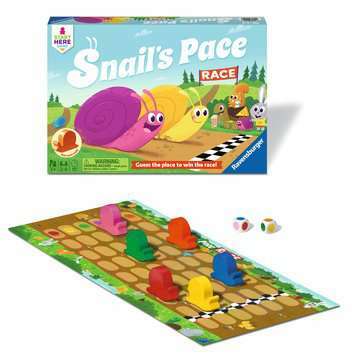 Six colorful garden snails are ready to race. 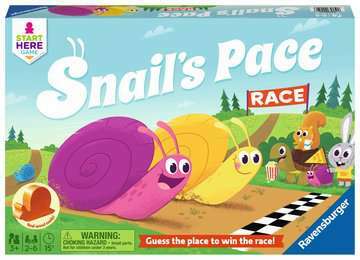 Which snail will come in first and which will finish last? Who can guess the outcome? To find out, roll the two colored dice and start the race! A cooperative game with real wooden playing pieces.